Manufacturing & AEC (Architecture, engineering, and construction) have always been extremely innovative sectors – from the development of new, sustainable building materials and tracking sensors in concrete to the design of smart infrastructures to serve communities of the future. Business leaders and engineers in this sector are constantly pushing boundaries and looking to make improvements to their work flows. 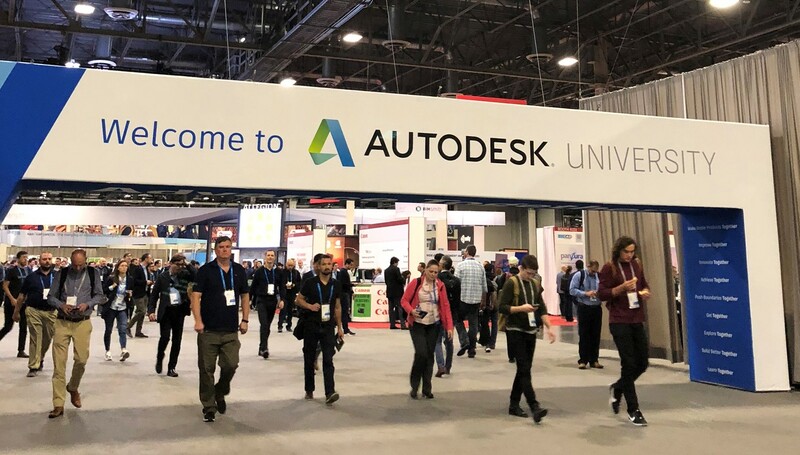 That hunger for innovation was apparent at Autodesk University 2018 earlier this month. With around 11,000 professionals in attendance and hundreds of workshops, the event was an opportunity for experts across all disciplines to come together to discuss the key challenges affecting the industry. In true engineering style, it was all about developing solutions for current issues but also looking ahead at new trends and opportunities. Regardless of whether you’re an architect, city planner, engineer or factory floor worker, there’s often pressure to keep pace with shorter development cycles and achieve faster time to market. However, the competitive nature of these industries and the constant focus on driving efficiency doesn’t mean that businesses should only focus on doing the same thing but faster. Innovative processes, solutions and perspectives are key factors in these sectors and customers in these fields recognize you are only as productive as your tools (especially technology) enable you to be. Artificial Intelligence and Machine Learning is not new to those manufacturing or generative engineering, but the exploration of new AI capabilities is ramping up. Everyone recognizes that AI and automation will eliminate the most mundane tasks, freeing IT to think more strategically – the question most businesses are asking is how new AI technologies can be adopted and implemented without causing disruption. Many Dell customers are already reaping the benefits of technology investments into AI, maybe without even realizing it. 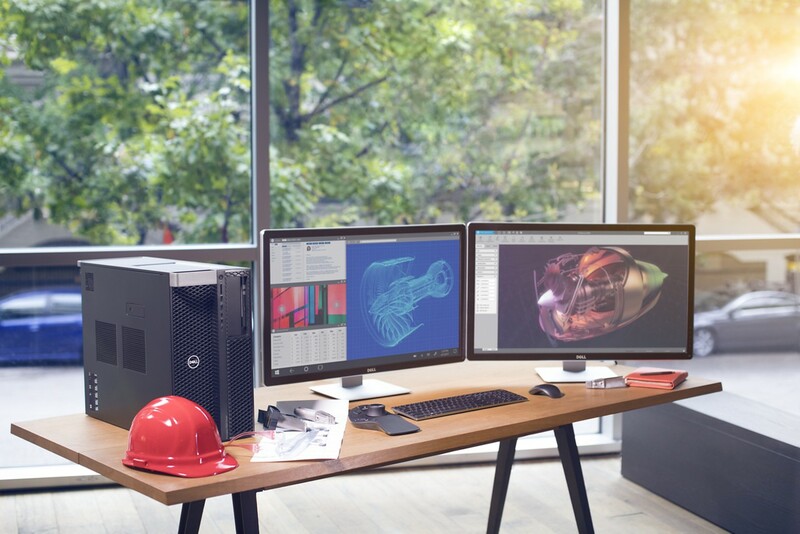 Dell Precision workstations include the Dell Precision Optimizer software and our Premium version includes Artificial-Intelligence-based software to maximize application performance. Virtual prototyping, digital simulations and analysis has become a basic need in this industry, and engineers are vocal about what they need to get the job done, whether it’s fast interactive performance, high powered CPU, or specific GPUs for visualization, or a powerhouse of a workstation that is also light enough to carry into meetings. Our Dell Precision portfolio spans 2-in-1, mobile, tower and rack solutions, certified with key ISV applications and tailored to a diverse range of professional roles, workflows and environments. 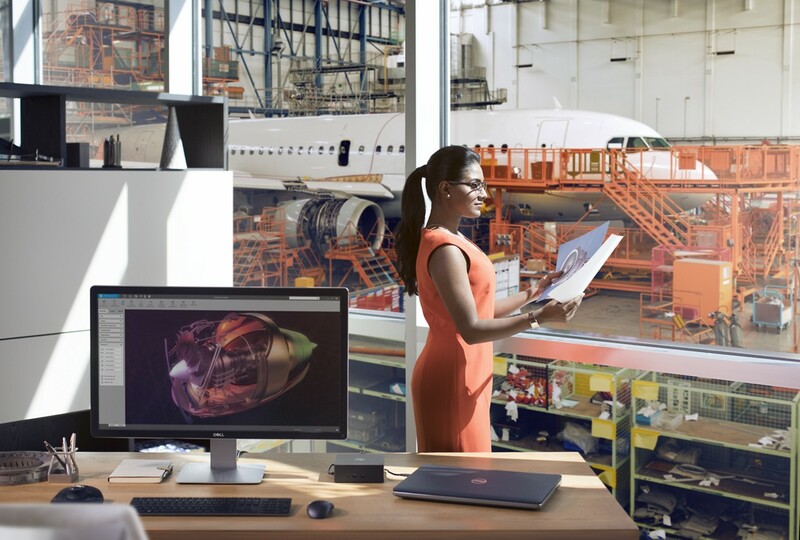 However, customers are also looking at their broader workstation ecosystem to help drive intuitive and immersive productivity – from Dell’s award-winning displays to Ready for VR devices and the Dell Canvas. Great minds require great machines, and it’s our great honor to power the future of product innovation with the entire Dell suite of powerful, purpose-built technology. We have a broad range of workstations to suit your needs – for help in identifying the ideal system for your workflows, check out our Dell Precision Workstation Advisor tool or speak with one of our dedicated workstation specialists. Learn more at www.Dell.com/workstations.